Hard Services: Services related to the actual fabric and building systems and includes the more traditional Project Management services. Soft services: Services like cleaning and maintenance can be categorized as Soft services. According to ISS, The worldwide facility management (FM) market is expected to grow from $959.2 billion in 2012 to $1.314 trillion in 2018. There will be an increased demand for outsourcing and FM integration services. 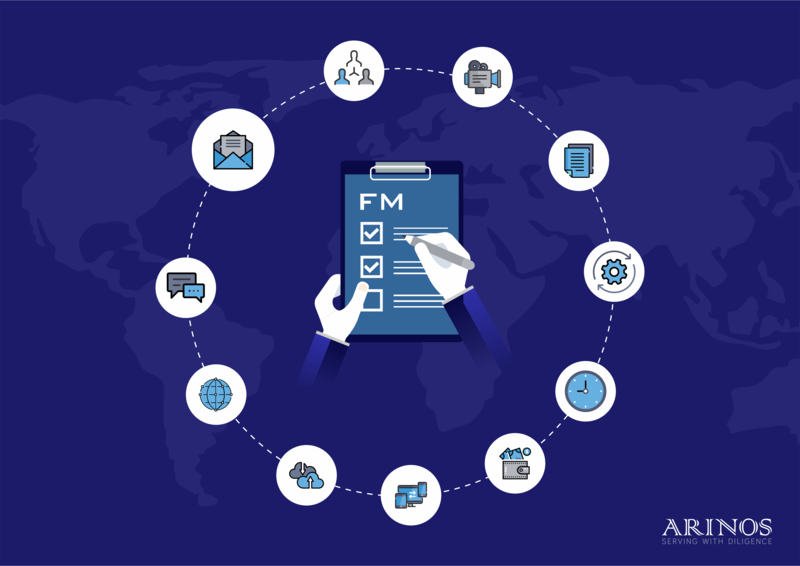 FM software automates the entire process of FM including management, reporting, analysis and all other aspects of the business. It is more efficient and reduces labor and paper works. It can help to strategically plan for the future of their business. What are your FM costs and where you can save if you the software is implemented? How can facilities management align with changing business needs? What is the best working model for your organization? What is your customer’s expectation? How is it going to affect your facility management and your business?